Kenny is attentive to the need for speed and so brings its accessible 4G to the Y range family. 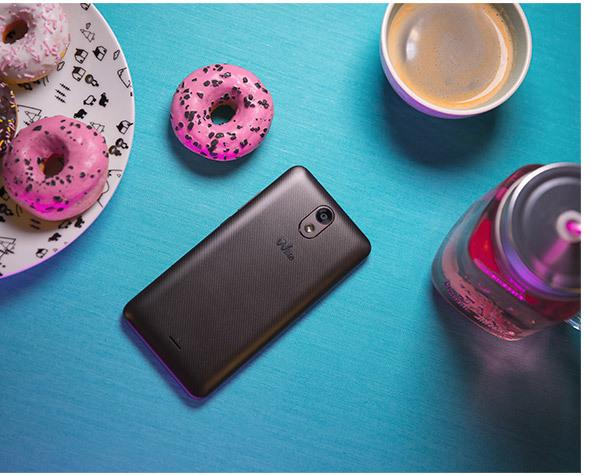 Boasting flashy colours with a textured spiral design, it has a large 5” IPS display and 16GB ROM. Smooth sailing! 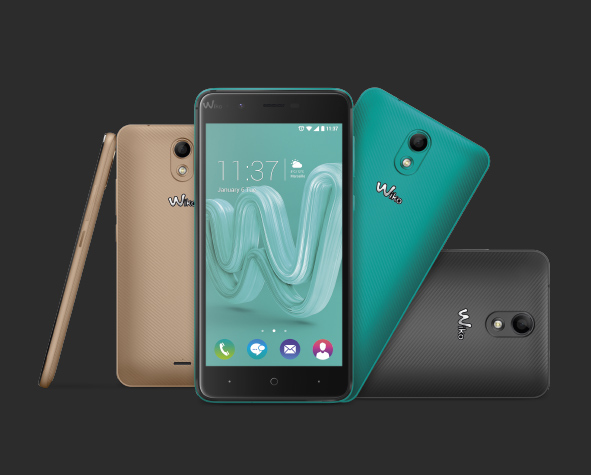 It comes with a Quad-Core processor 1.1Ghz and 2GB RAM. That’s not all, there’s Android™ Nougat on board! Keep it snappy! Moments go by in a flash, so you have the right to be in a rush. Kenny brings you accessible 4G speed! Equipped with a Quad-Core processor 1.1Ghz and 2GB RAM. Surf the web smoothly. As Kenny has a LTE Category 4, you can stream an episode of your favourite series, share your day on social networks or get gaming. Kenny will intrigue you with his luminous personality and textured spiral design. Featuring 3 flashy colours: Anthracite, Gold and Bleen, it shows off its sense of style. 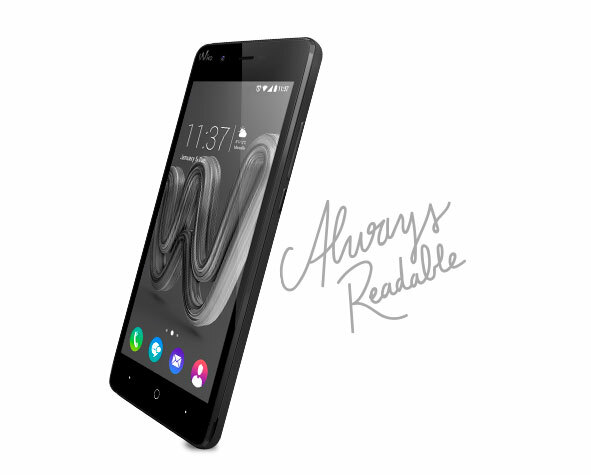 Its large 5” screen is bright and always readable. How so? With IPS Technology! 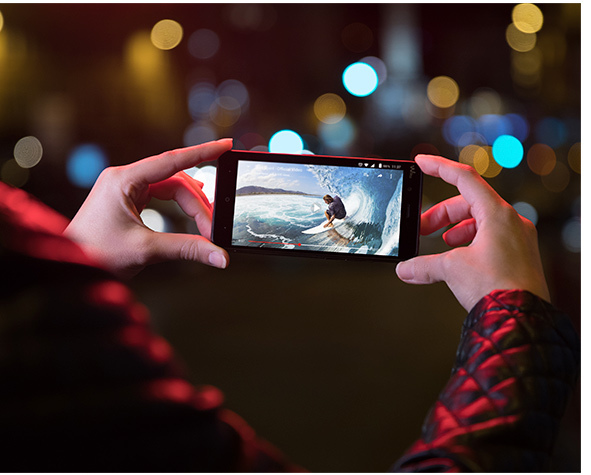 You’ll enjoy clear viewing pleasure of your multimedia content from any angle. From watching movies or videos to mobile gaming, you’re all set! 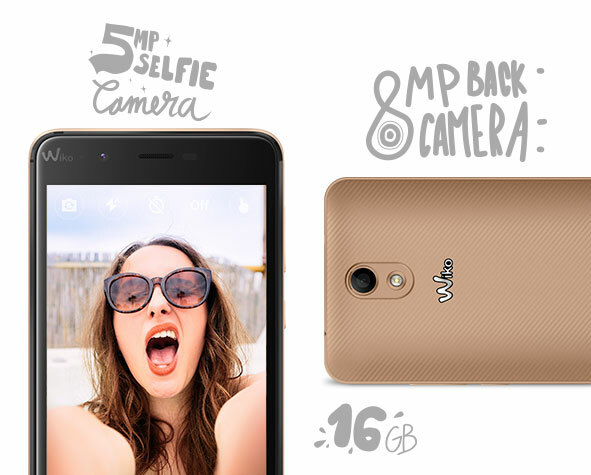 Packed with fun options to keep the entertainment going, it comes with an 8MP rear camera. Love those selfies? You’re sorted! Kenny’s 5MP front facing camera will delight you in a flash. Shoot without worry as the 16GB ROM will store all your greatest hits. 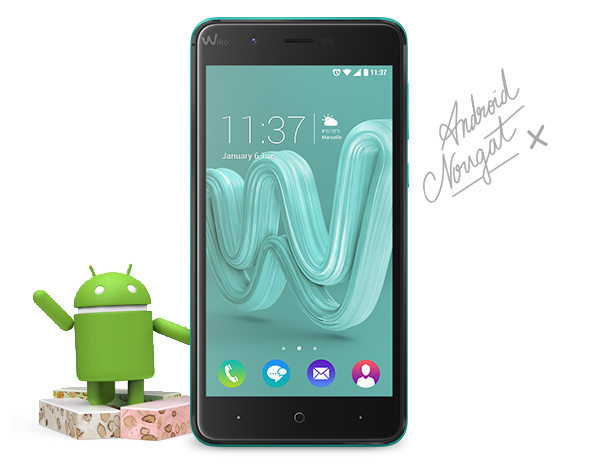 Equipped with Android™ Nougat, take advantage of energy savings through Battery optimisation and Doze to better manage your battery usage. Split your view with Multi Window for handy multitasking.